THE HALLMARK OF FINE LIVING - Impressive Brick Colonial Offering 4 Bedrooms, 2 1/2 Baths, Custom Gourmet Kitchen with Premium Cabinets and Granite Counters Tops. 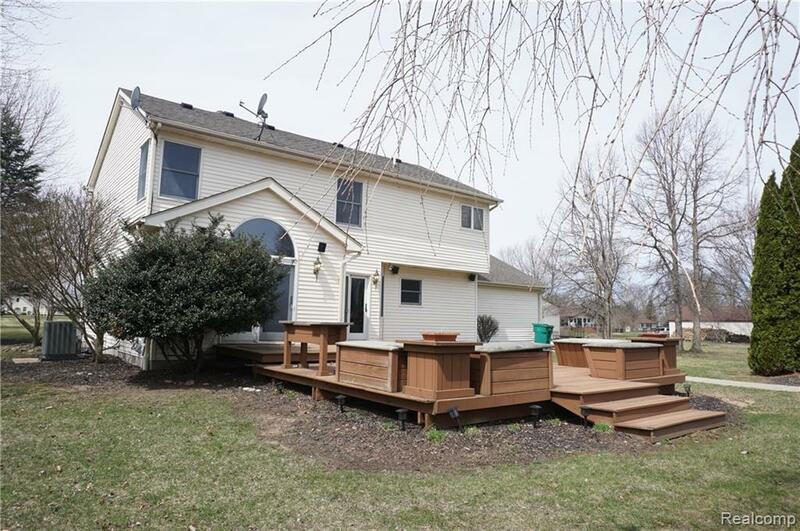 Complete Home Theatre Room With Projector, Screen and Klipsch Speakers, Newer Furnace with New Ductwork, 17 Seer Central Air + On Demand 3 Zone Hot Water System and 2011 Crawl Clean Space with 60 Mil Polyvinyl and Spray foam. 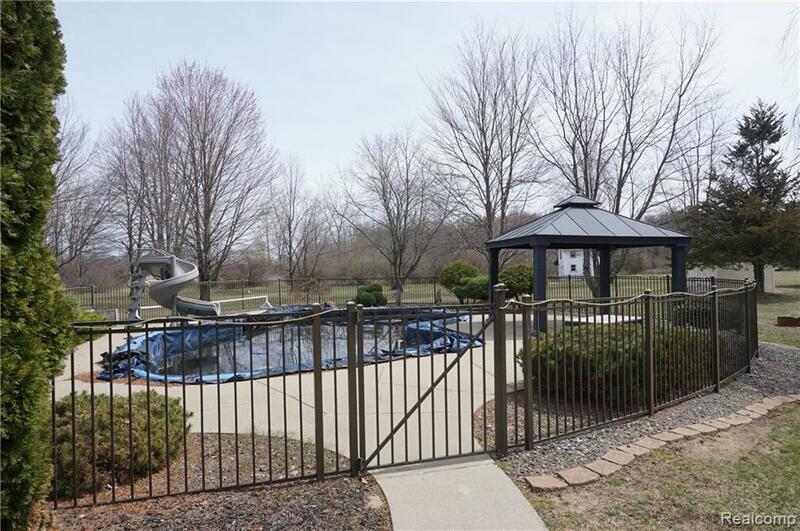 Gracefully Placed on a Private 2.38 Acres Parcel with Inground Pool, Gazebo featuring Full Electric and JBL Speakers, Big Deck with Hot Tub Prep, Large Rear Playhouse complete with Anderson Windows, Electric and Insulated. A Preferred Street in Van Buren Township Close to Everything. 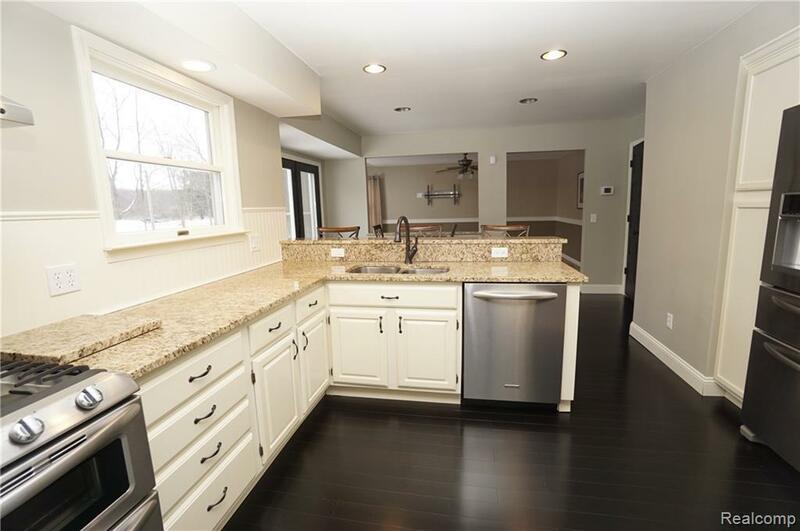 This Home is Value Intense with Countless High End Improvements.